Good oral health is important to general health and well being, and better oral health can lead to better general health. This can be achieved with preventive treatments such as check-ups, scale and cleans, x-rays and general dentistry such as fillings, endodontics and extractions. Comprehensive exams (check-ups) are important in preventing and/or diagnosing dental and oral problems. 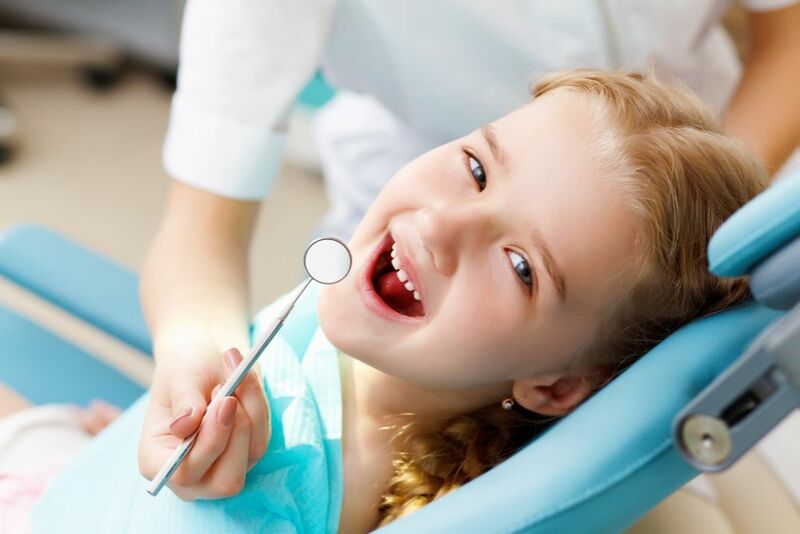 A dental check-up is where the dentist examines your teeth, gums, lips, tongue and saliva to see if they are healthy. The dentist looks at the health of your mouth to find any existing problems and discuss any required treatment. Steps to help minimise further problems can also be explained. A scale and clean can only be done by a dental professional. Calculus, or tartar, is a hard, calcified build-up that can’t be removed with brushing and flossing. The calculus needs to be removed by a dental professional, and this is the “scaling” part of a scale and clean. A professional scale and clean will also help to remove any staining on your teeth caused by tea, coffee, red wine, cigarettes, etc. and make your teeth shine again. Dental x-rays may be taken to help find such things as tooth decay, infections, un-erupted teeth, damage to the jaw, and other dental pathology. The need for dental x-rays is determined by what treatment needs to be done and how long it has been since the last x-rays were taken. Dental fillings (also known as restorations) are used to repair worn, decayed or damaged teeth. When you receive a filling, a drill and other instruments may be required to be used to remove the decay if present. The cavity is then prepared appropriately for the type of filling being used, which may be amalgam or more commonly composite ‘tooth-coloured’ material. Teeth may need to be removed for a number of reasons, such as advanced tooth decay, dental infections, gum disease and trauma. Most teeth can be removed under a local anaesthetic in the dental chair where the dentist will loosen and remove the tooth with instruments. Sometimes removing a tooth can involve cutting the gum to uncover your tooth, removing bone around your tooth and dividing your tooth with a drill. Root canal treatment (also known as endodontic treatment) is a procedure that replaces a tooth’s damaged or infected pulp with a filling. The pulp consists of specialised dental cells, blood vessels, tissue fibres and some nerve fibres located in the hollow space in the central part of the tooth.